In a world of educational chaos, where can you turn to help your child flourish? 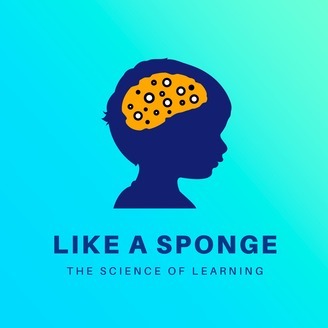 Join Carol Lloyd as she dives into the science and stories behind how kids thrive. 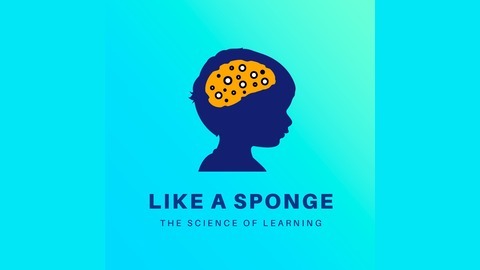 From how kids become math-phobic to what's going on inside your teenager's brain, it’s the science of learning, fun and unspun. Visit us at greatschools.org/likeasponge for links to resources and more. What’s it like to tour 12 elementary schools in search of the best one for your child? Join us as we explore one of the most complicated milestones in modern American parenting. Episode 5: Sky's the Limit?